For more links, please visit our forums. 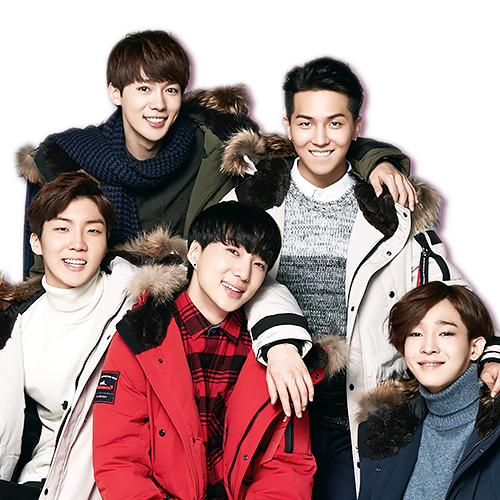 We are an independent subbing team for YG Entertainment's quintet boy group — WINNER. Please visit our forums to view alternative links for our releases! 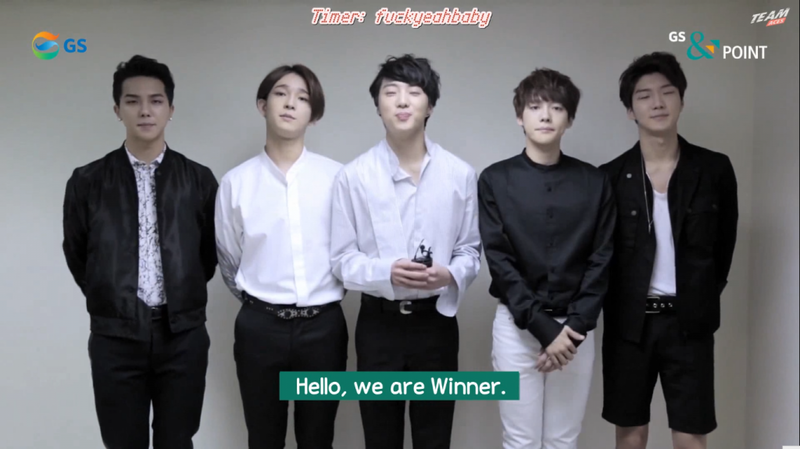 We are an independent subbing team for YG Entertainment's quintet boy group — WINNER. 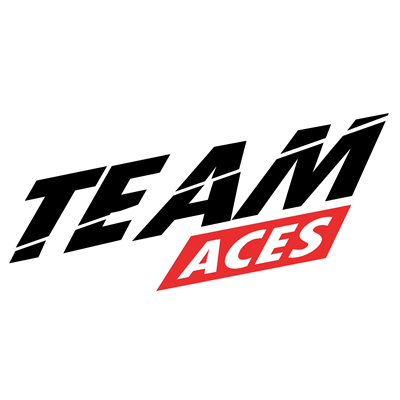 We are not affiliated in any form to any Winner fansite and/or forum. Please visit our forums to view alternative links for our releases!